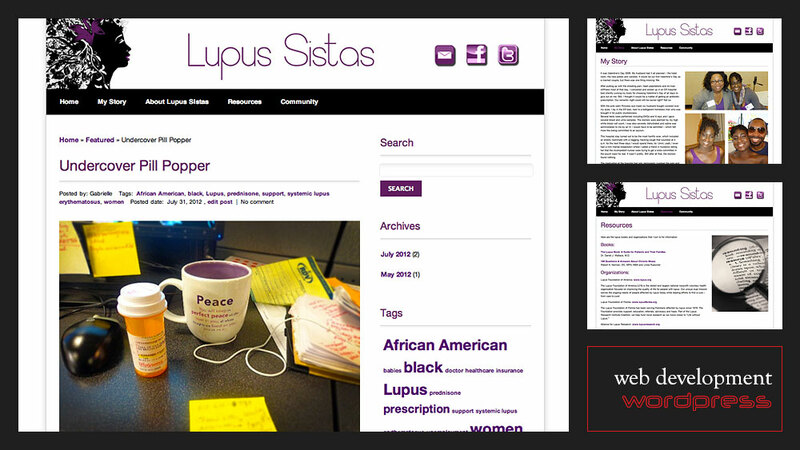 We were approached by Lupus Sistas out of emergency and with some urgency. Their previous web developer had installed their WordPress theme, collected their money, and provided no configuration, content placement, or even further communications. We reclaimed their WordPress blog, updated all security settings and set about completing the site quickly and cheaply! We rebuilt and deployed the blog and even trained them on how to use it within just two weeks!